Litigation is very tough on litigants. They find themselves in an environment where in spite of their strong feelings about their case, their emotions carry no weight and are seldom acknowledged by the court. Furthermore, their fate at trial is the hands of a third party who may rule against them, with disastrous consequences. Adverse findings can be made against them. There is an incredible amount of stress associated with such risks. And of course, there is the massive amount of money they have to pay towards their own legal costs. In return, the least litigants are entitled to expect is a judge who properly hears their case and considers it in a fair minded way. “A federal judge who has had at least 61 judgments overturned on appeal since his appointment 3½ years ago has been found in ­recent cases to have repeatedly failed to fulfil the basic judicial task of properly trying cases and giving adequate reasons for his decisions. In a scathing appeal judgment two weeks ago, Federal Circuit Court judge Sandy Street was found to have “manifestly failed to give adequate reasons, and in places reached conclusions that were plainly wrong”, when he threw out a claim brought by a teacher who had been denied a termination payment promised by the Sydney Catholic school system. Judge Street — whose father, Sir Laurence, grandfather and great grandfather were all former NSW chief justices — had delivered his decision “ex tempore”, or on the spot, without retiring from the bench for consideration. 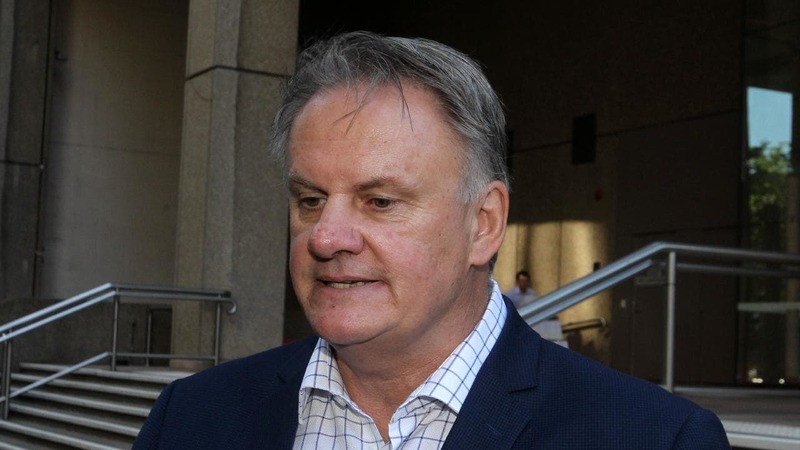 He has been repeatedly criticised on appeal, including in at least seven recent cases uncovered by The Weekend Australian, for failing to give proper reasons when delivering judgments in this way. Since his appointment by the Coalition on January 1, 2015, Judge Street has had at least 61 cases overturned, 14 of these since early March. 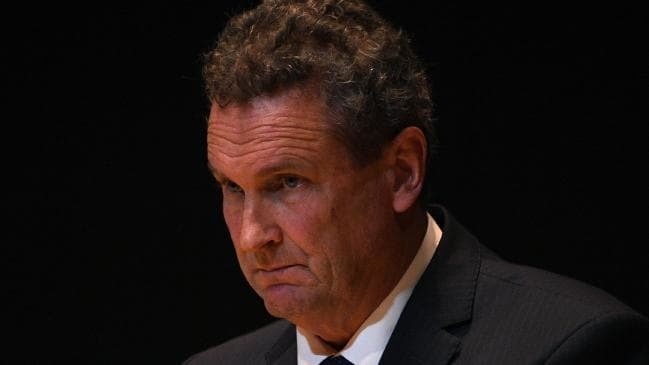 Many of his judgments have been delivered ex tempore, helping him to dispose of about 1370 cases in a 26-month period, while the other eight Sydney general federal law judges combined disposed of just 2290 cases. But in his decision, Federal Court justice Robert Bromwich said the “perceived efficiency” of this approach could be “illusory”, and cause litigants to “suffer” in some cases. Whilst the Federal Circuit Court does have an incredible workload given the number of family law matters and the variety of other federal matters which come before it, it is important for the interests of justice that litigants are afforded a fair hearing and have their cases considered in a fair and balanced manner. Interestingly, when he was at the bar Judge Street called for a fairer process with respect to the appointment of barristers to silk. The Federal Court clearly wishes for fairer processes in Judge Street’s courtroom. The Harry Gibbs Commonwealth Law Courts Building, named after a former Chief Justice of the High Court of Australia, is situated at 119 North Quay in Brisbane. 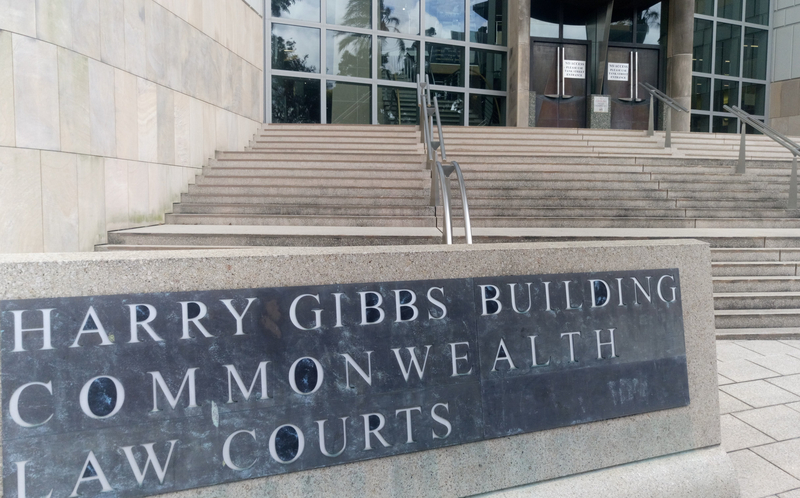 It is the Brisbane building for the Federal Court of Australia, the Family Court of Australia, the Federal Circuit Court of Australia, the Administrative Appeals Tribunal and also the High Court when it visits to hear special leave applications.